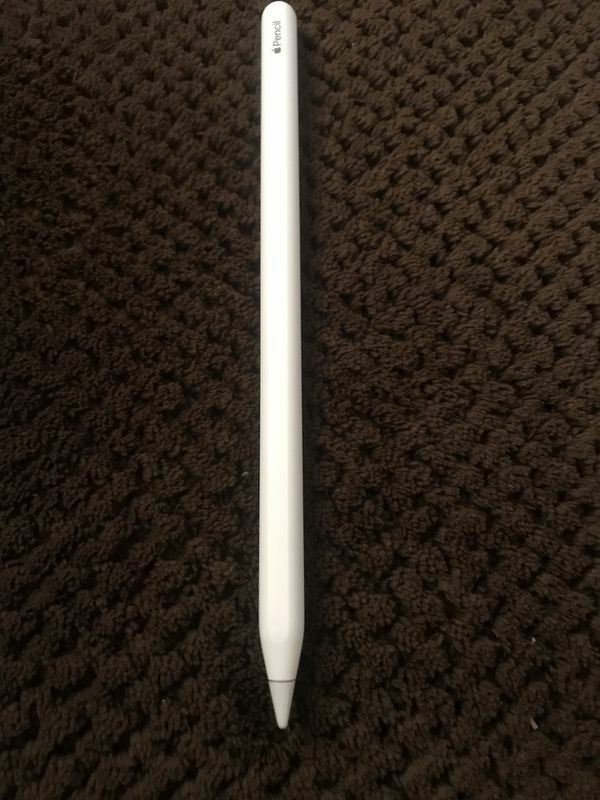 I selling my one of my iPad pencil because I have two of them!!! It in good condition like new!!! It’s $129 in store... I was was asking for 80 but I will go as low as 60!!! !